Hay House Publishing, Barnes and Noble, Trader Joe’s, Time Warner, New World Library, Bantam Books, Whole Foods, Bauer Media Group, Leanin’ Tree, Amber Lotus Publishing, Tree Free Greetings, and Stampington & Co. Album art for Anderson/Stolt - Invention of Knowledge! 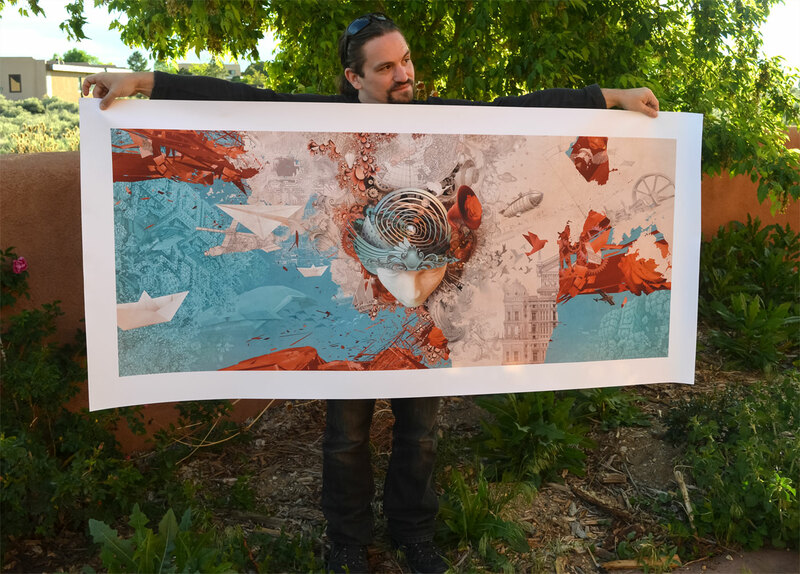 “Invention of Knowledge” - Large sized limited edition (run of 50) canvas Giclées by Silas Toball. Measures striking 60x25 inches (152x63cm). Numbered and signed by the artist. Ships from the US. Please allow 3 weeks for the order to be processed. For more images of the album cover and packaging showcase click here. 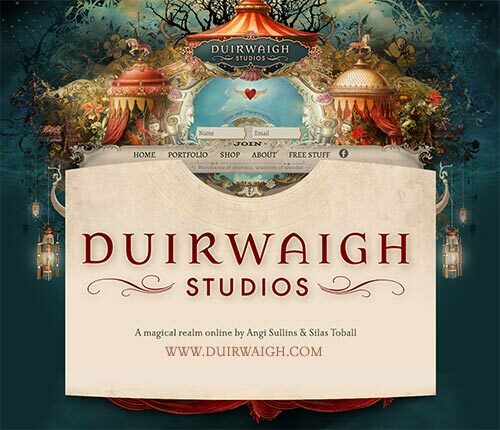 Duirwaigh Studios specializes in products and services that inspire creative consciousness. This web site was designed by Silas Toball, Duirwaigh Studios. © All parts and contents of this web site are copyrighted 1999-2014. We thank you for respecting this by not copying, modifying or distributing any part of this web site in any form without written permission.